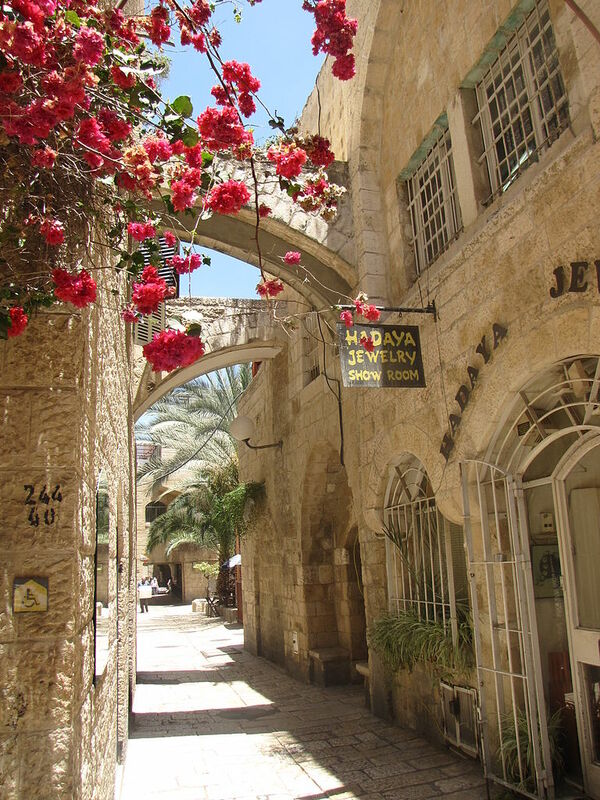 We have genealogists who research on location in Israel. They will find and analyze the best records available to further your family history research. They can search the archives and libraries in Israel, as well as help you with other special requests. Israeli genealogists have compiled extensive research on the history of the Jewish people. Their archives contain information about individuals from Israel as well as the records of different Jewish groups across the globe, including victims of the Holocausts. Our researchers are available to visit local archives and libraries to access unique record collections to help with your research. Below is a list of a few of the archives our Israeli researchers have access to. This archive is located in the Hebrew University and contains 11,000 records on the Jewish diaspora: the movement of Jewish populations throughout the globe. These records date back to the Middle Ages and focuses on Jewish communities in France, Germany, and Italy, but has fewer resources for Jewish people who lived in Eastern Europe. Our Israeli genealogists can search through these records and obtain more information for you about your ancestors. The Jewish National Library has an extensive collection of Jewish family trees. Not only does the library list all of these different families, they have also worked hard to make sure that there are connections between different family trees listed. There is also information about the localities and origins of these families. The Israel State Archives were founded in 1945 and contain records with information that trace back to the Ottoman Empire. Very few such records exist outside of Turkey. Government records that are at least fifteen years old are deposited here as well, though there are certain rules and regulations with regards to examining them. This site also contains information on more groups than just the Jewish people. For example, there are personnel files of British officers with the British Mandate Government in Palestine and records of immigration data from the Palestine Government. The variety in this archive makes it a valuable resource for our Israeli genealogists to use for your research requests. The city archives contain many of the vital records that you need for your family history research. The archives hold birth, death, marriage, and census records. They also contain maps, photo albums and oral and written testimonies. This information is not available online. The Central Zionist Archives hold a variety of record types from different time periods. The archives contain several immigration record collections, including the collection of the Historical Archives of the Department for the Immigration of Children and Youth. They also have immigration collections including lists of immigrants who arrived by land and boat. Other records include those of Cyprus’s exile camps between 1947-1949 and recruitment records of the British Army from 1940-1947. The Jewish Agency’s Search for Relatives Section database and files are also held in these archives. Additionally, newspapers and periodicals published both in Israel and abroad are found in the archives. Not only does the Israel Genealogy Research Association manage several research projects, they also own a library in Raanana that contains hundreds of up to date books published by leading genealogists. Our Israeli genealogists can search through hundreds of texts for the information you are looking for. The Hebrew University in Jerusalem has recorded thousands of oral histories. Our researchers can use this database to gain more information about your ancestors. They have over 8,000 transcribed interviews tracing back to 1959, and another collection which focuses on interviews of Holocaust survivors. Our genealogists specialize in researching all different types of documentation, and the list above is simply a small example of what they can help you with.